Right now you can get this 2017-2018 Reminder Binder® Planner for ONLY $16.95 (Retail $34.95)! Yay, it's here! 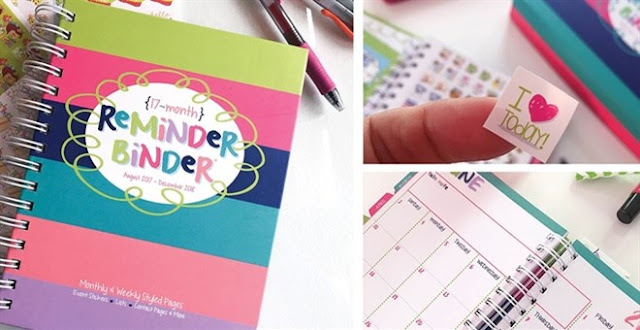 Get your newest edition of the 17-month Reminder Binder® hot-off-the-press with even MORE NEW Features you'll adore even more! The dates for this 17-month planner coincide with Back-to-School: August 2017 - December 2018. Set yourself up for success to be timely for all your events &amp; engagements, remember every birthday &amp; special occasion and never miss another school function or picture day again! It's not too early to start thinking about Halloween costumes for this fall! Right now you can save up to 55% on Halloween Costumes and Accessories at zulily! 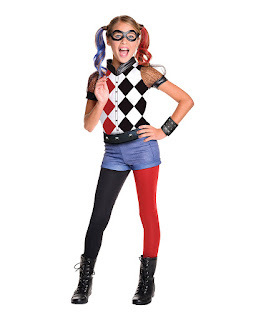 Check out this DC Comics Harley Quinn Deluxe Dress-Up Set - Kids only $22.99 (Reg. $39.99)! Featuring a design worthy of the hit movie, this set includes a mask to complete the look. Includes top, shorts with attached leggings, eye mask, wrist band and belt 100% polyester exclusive of decoration Hand wash Imported New to zulily? Sign up for FREE here to stay on top of all the deals! It's not too early to start thinking about Halloween costumes for this fall! Right now you can save up to 55% on Halloween Costumes and Accessories at zulily! Check out this DC Comics Harley Quinn Deluxe Dress-Up Set - Kids only $22.99 (Reg. $39.99)! Featuring a design worthy of the hit movie, this set includes a mask to complete the look. New to zulily? Sign up for FREE here to stay on top of all the deals! Check out this great deal on a very popular magazine! Today only get a subscription to Cosmopolitan Magazine for $4.95 per year. The cover price is $47.88 and the regular price on this site is $14.99. You will receive 12 issues per year and can order up to a 3-year subscription at this special price when you use the code CITYMOMMY at checkout. Don't let swimsuit season leave you out of the pool! Right now sign up and get exclusive access to the best promotions, hottest trends and latest news plus receive 30-50% OFF sitewide from Swimsuits for All. It’s your swimsuit; wear it your way. With the freedom of fit and style, you'll be able to love every moment and every inch of you. Relax, unwind, have fun and enjoy that summertime state of mind all the time when you shop at Swimsuits For All. Discover swimsuits in every silhouette and color under the sun - now in sizes 4-34! 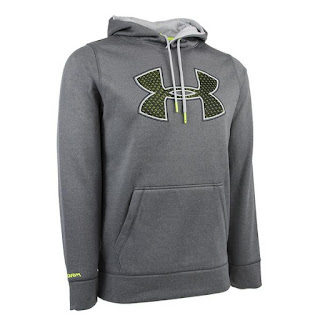 Right now this Under Armour Men's Storm Fleece Printed Big Logo Hoodie is only $27 (Reg. $54.99) when you use coupon code PZY27 at checkout! Shipping is FREE on this deal! Right now Place TWO Amazon Echo Devices in your and cart and receive $100 Off your Order with code ECHO2PACK at checkout. Julep: Free Box for New Members ~ Sign Up Now! 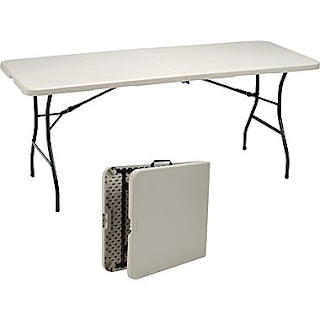 Right now Staples® is offering this 6' Fold in Half Folding Table for just $39.99 (Reg. $79.99)! Choose in-store pick-up to save on shipping! Suitable for both indoor and outdoor use, the our 6''Center Fold Table is ultra-lightweight and portable, making it ideal for a variety of applications. 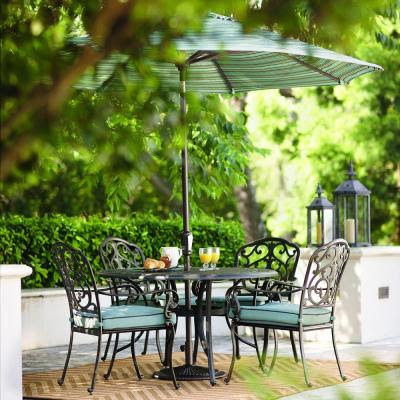 It features a durable polyethylene surface and steel powder-coated legs. Non-marring leg caps with gravity leg locks h elp balance and support the table. This 6-foot-long table has a capacity of 300 pounds and comes fully assembled. It is easy to wipe clean with a damp cloth. 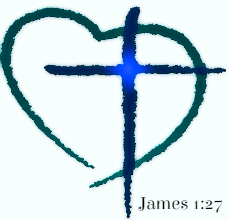 The new school year will be here before you know it. Mark your calendars for the 2017 Tax FREE Shopping holiday for the back to school season! Arkansas will be the first weekend of August (Aug. 5-6). Be sure to follow along on our Facebook Page to get all the Back to School Deals! Certain back-to-school purchases, such as clothing, school supplies, computers, and other items as defined by the statute, are exempt from sales tax for this time period only. Arkansas- Beginning Saturday, August 5, 2017 at 12:01 a.m. and ending Sunday, August 6, 2017 at 11:59 p.m.
New Mexico- Begins at 12:01 a.m. on August 4, 2017 and concludes on August 6, 2017 at midnight. Ohio- Begins Friday, August 4, 2017 at 12:00 a.m. and ends on Sunday, August 6, 2017 at 11:59 p.m.
Oklahoma- For 2017, the holiday begins at 12:01 am on Friday, August 4, 2017 and ends at twelve midnight on Sunday, August 6, 2017. South Carolina- Will begin Friday, August 4, 2017 at 12:01 a.m. and end Sunday, August 6, 2017 at midnight. Tennessee- This year's tax-free holiday weekend begins at 12:01 a.m. on Friday, July 28, 2017 and ends Sunday, July 30, 2017 at 11:59 p.m.
Virginia- August 4-6, 2017. 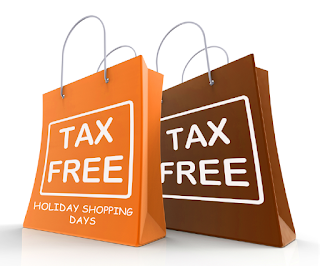 The 3-day sales tax holiday starts the first Friday in August at 12:01 am and ends the following Sunday at 11:59 pm. Today they have a list of the Top 50 most downloaded completely FREE apps (with no in-app purchases) available on iTunes as of June 30, 2017. Right now Amazon Prime Members can get this Hot Wheels Basic Car 50-Pack for ONLY $33.73 (Retail $54.99)! Reward your child — or inner child — with this massive pack of Hot Wheels cars! The collection of 50 vehicles features realistic details and authentic decos. From sleek sports cars to exotic racecars and popular roadsters. It's the ultimate starter pack for collectors. Each vehicle is packaged individually, too so they can be handed out for any occasion, or kept as an entire collection. 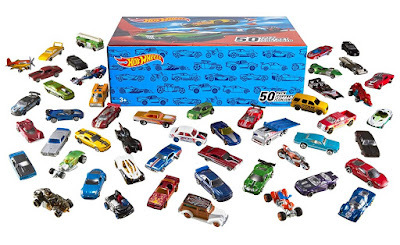 Packed in a Hot Wheels branded box, it makes an impressive gift and is perfect for storage. If you're looking to start a collection of the world's greatest cars, this set gets you racing on your way! Colors and decorations may vary. For ages 3 and older. These are so incredibly cute! 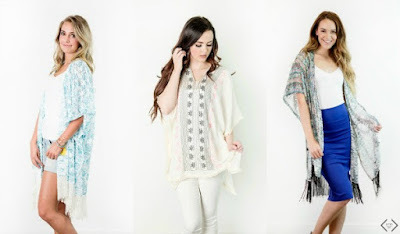 Right now Cents of Style is offering these Kimonos and Ponchos for 50% Off (Starting under $10) and FREE Shipping when you use code KIMONOSUMMER at checkout out! I am having a hard time choosing which Kimono I am going to get! I am loving these Black Geo-Cutout Sandals that are only $19.99 (Reg. $31)! Several styles available but they are selling out! A versatile hue and artful perforation offer these sandals a free-spirited edge. A modest heel adds an ever-so subtle spring to your stride. Right now this Samsonite Winfield II Expandable Polycarbonate Luggage is starting at only $89.99 (Reg. $280+)! Several options to choose from. 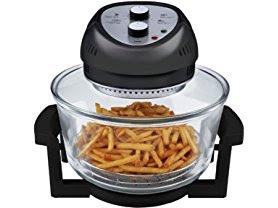 Hurry over because right now you can get this Big Boss Oil-Less Fryer for only $61.50 (Retail $99.99)! This countertop cooker’s trio of heating elements gives foods a crispy outer layer à la deep-frying, without using any fattening oil. A halogen heater quickly crisps the outside of french fries or chicken pieces, while convection and infrared heaters cook the insides without drying them out. Two cooking racks allow multiple foods to cook simultaneously in the large round frying chamber, which can hold up to 16 quarts. I need this for my car! Right now this Car Seat Organizer is only $19.99 (Reg. $39.99)! Shipping is FREE on this deal! Today ONLY - Save on Twisted Root Hammocks and Accessories $18.99 - $49.99! Browse around for your favorite style and color. Need to get the back yard ready for the 4th of July BBQ? Today only at Home Depot save an extra 50% Off Select Patio Furniture! Several options to choose from. Free shipping is available or choose in-store pick-up (selection/locations vary) to get it sooner! *Items are already selling out so do not delay! Hurry over for this deal! For a limited time you can get Magic Springs Theme and Water Park Admission for Two or Four or Regular 2017 Season Pass for One (Up to 40% Off)! Prices start at $64.99 (Reg. $79.99)! 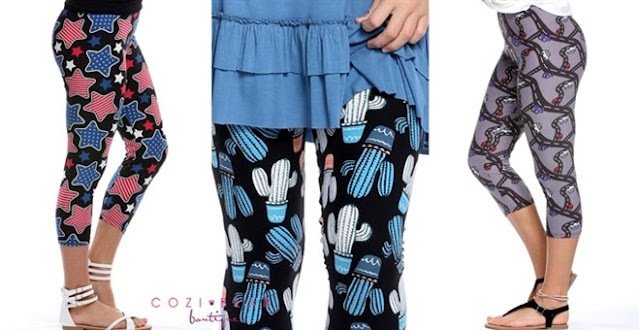 Head over to get a pair of these So Soft Print Capri Leggings for ONLY $7.99 (Retail $19.99)! You are going to love these amazing print capri leggings. Same great fit and fabric as our long style print leggings. They are super stylish and this season's trendiest item. Head over to get this Learning Resources New Sprouts 11 Piece Camp Out Play Set for ONLY $9.83 (Retail $24.99)! Develop imaginative role play while camping out in the comforts of home. Pieces are soft, durable and easy for little hands to grasp. 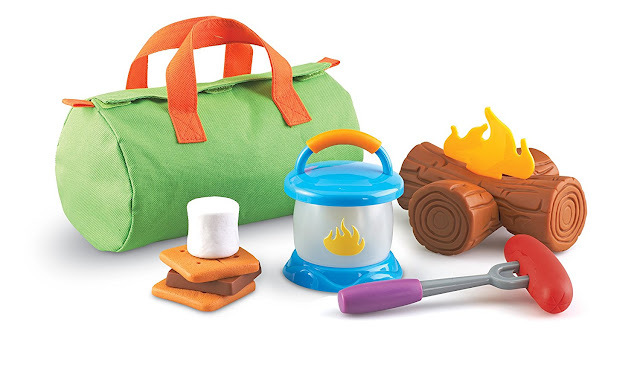 11 piece set includes 2 logs with flame, glow-in-the-dark lantern, fork, hot dog, marshmallow, chocolate bar, 2 graham crackers, and duffle bag. One of my favorite parts of summer is hosting backyard BBQ's and parties! I grew up in Oregon so I really appreciate the warm Arkansas nights! Home Depot has been my go to spot for years for all things to get my yard company ready. Whether it's mulch, flowers, patio furniture, grills or more I can get everything at Home Depot. Something I love more than hanging out in my backyard is saving money! That's why I love Groupon Coupons! 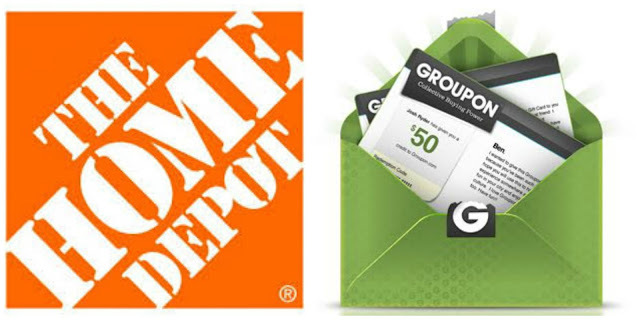 Right now there are 60 Home Depot Groupon Coupons available, including a printable $5 Off in-store coupon! Score! 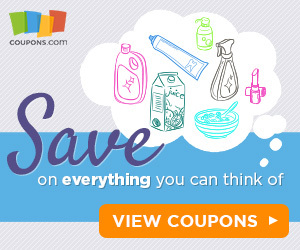 Groupon Coupons features coupons from a variety of retailers including some of my favorites (Best Buy, Walmart, Toys R Us, Nike and more)! 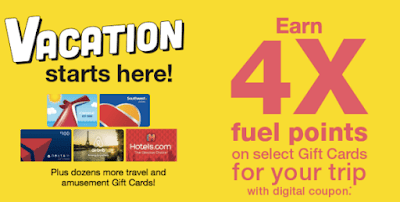 Now through July 19th, sign in to your Kroger account to load an eCoupon to your Kroger card valid for 4x FUEL Points when you buy a participating Travel Category gift card. Keep in mind that fuel discounts are limited to up to 35 gallons of fuel per purchase. Mentos Now Mints are on a BOGO Free Sale this week at CVS-air this with an insert coupon and you’ll score two for free! Final Price = both for free! Right now Philosophy is offering a FREE Cosmetic Bag with the purchase of $50 or more with code joyofphilosophy at checkout. offer ends 6/29/17 and includes a cosmetic bag; purity made simple one-step facial cleanser 3 oz. ; amazing grace perfumed firming body emulsion 2 oz. ; amazing grace perfumed shampoo, bath and shower gel 2 oz. ; renewed hope in a jar refreshing and refining moisturizer deluxe sample 0.5 oz. ; and time in a bottle 100% in control daily age-defying serum 3 ml. 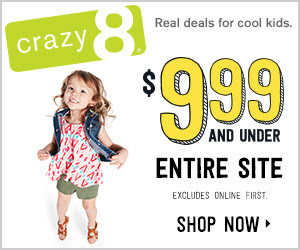 Right now is a great time to snag some hot savings at Crazy8! 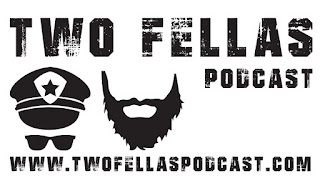 Through July 6th the entire store is on sale for $9.99 or less! You can grab Tees and Leggings for only $4.99 and save an extra 50% Off Markdowns! Keeping kids entertained over the summer is hard. Keeping kids entertained with something educational is even harder! That's why I love ABCmouse.com! 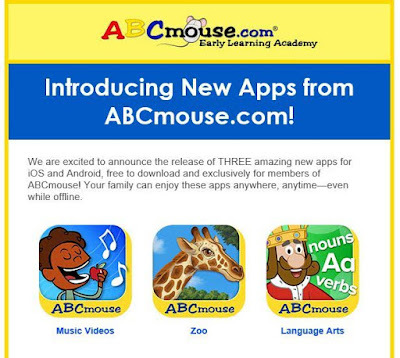 If you have not tried ABCmouse.com now is a great time to check it out! You can get a 30 Day Trial absolutely FREE. With content up to 2nd grade all of your kids will have fun! more than 8,500 standards-based learning activities and 850 complete lessons. And now members can download three new apps for your iOS or Android smartphone/tablet for FREE! 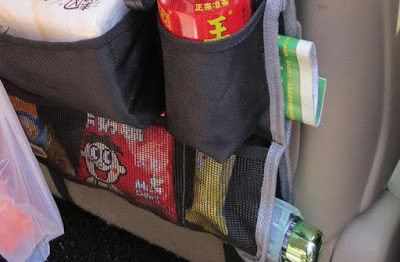 Taking the learning on the road (think car trip survival) is a great option!